The Center for the Young Child is dedicated to giving children with disabilities the best possible start in life because early experiences impact lifelong outcomes. We do this by informing policy, creating and sharing resources, and providing training and technical assistance so that young children (0-8) with disabilities have the foundation they need for a lifetime of learning, growth, and opportunities in their community. 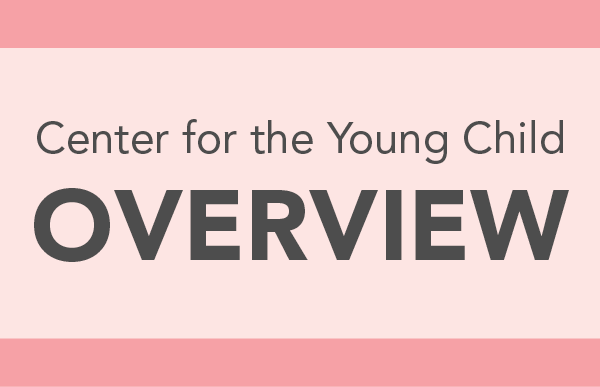 Learn about the Center for the Young Child's purpose and how the Center works across Ohio and beyond. 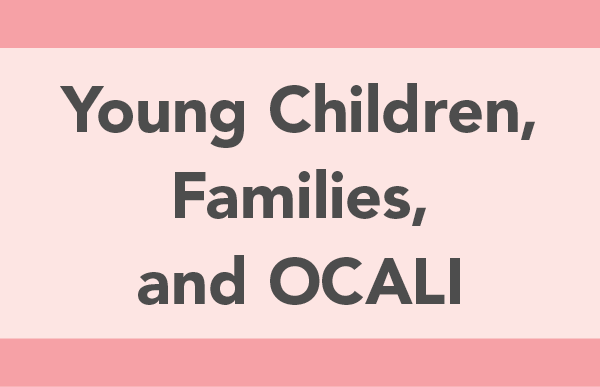 View the many informational materials and resources that OCALI has available to support a positive beginning for young children and their families.